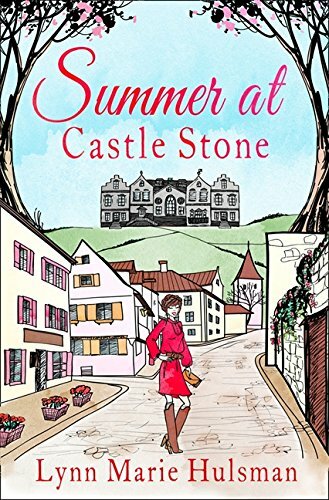 Swapping skyscrapers and heels for wellies and the heart of the Irish countryside, Shayla must go about ghost-writing a book of recipes by the notoriously reclusive and attractive head chef of Castle Stone, Tom O’Grady. The only problem? He has no idea that she’s writing it. If you have any questions about this product by HarperImpulse, contact us by completing and submitting the form below. If you are looking for a specif part number, please include it with your message. Coming Home to the Comfort Food Cafe: The only heart-warming feel-good novel you need! Sunshine at the Comfort Food Cafe: The most heartwarming and feel good novel of 2018! Claude’s Christmas Adventure: The must-read Christmas dog book of 2018!